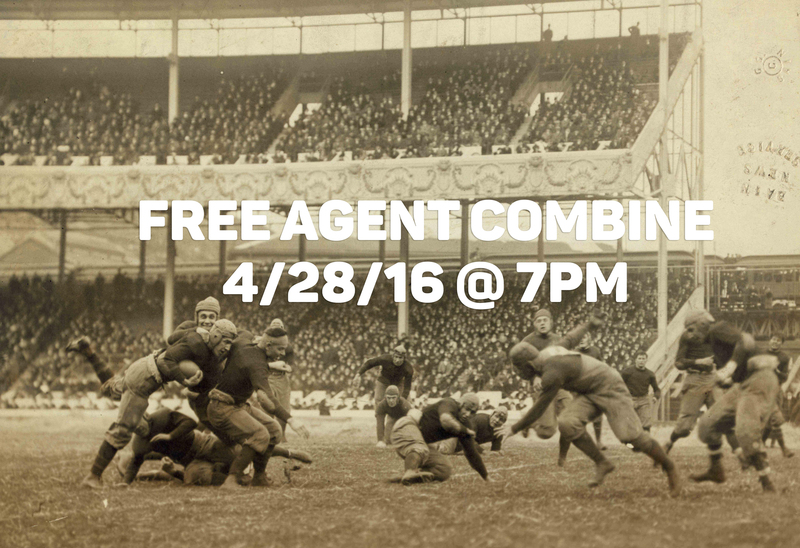 Meet and greet this season’s free agents and put them to the test. Insert League twist here. Draft order will be established and final game schedule unveiled. They say “You don’t get it by wishing…”, but your wish just came true. CAN YOU SURVIVE THE LEAGUE? PROVE IT.